We love the Nexus 7 (our review) and have had almost no issues with it so far. That however, is not the case for everyone. Units started arriving in waves this week and customers are noticing a couple of issues that are probably big enough to warrant a return and exchange. 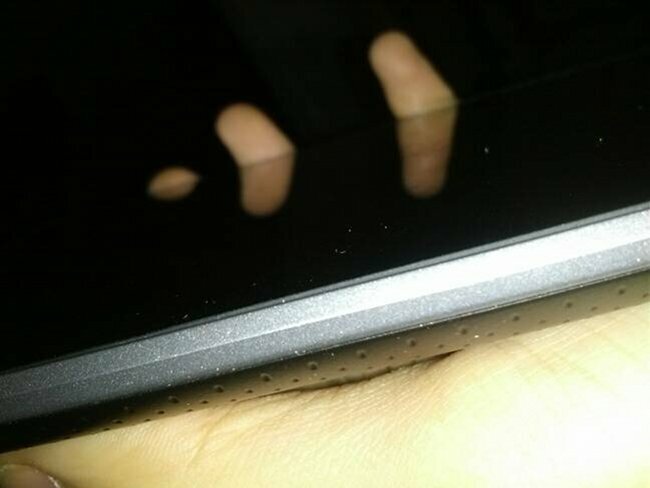 The first issue has to do with displays starting to lift from the body of the Nexus 7. As you can see in the picture above, the display has lifted up and above the actual housing and side frame of the unit. You can push it back down, but the adhesive has clearly worn out or wasn’t used properly. The display will eventually rise back up. The second issue is also display related, but has to do with dead pixels. 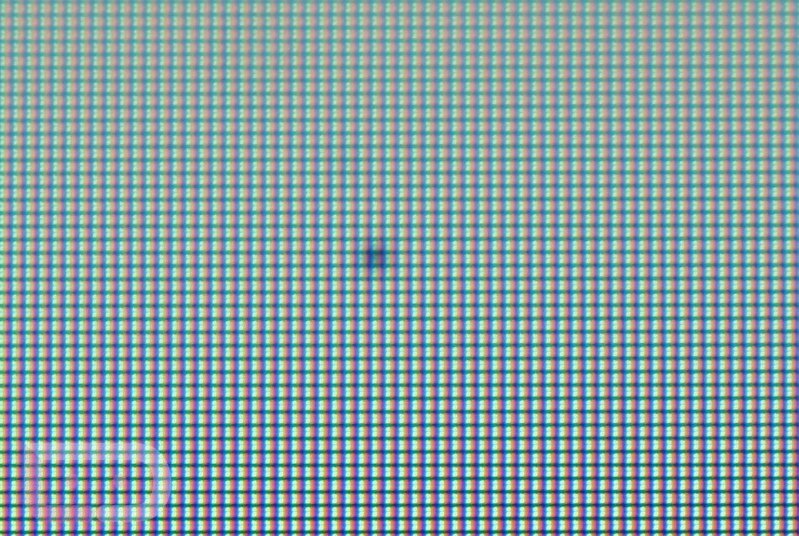 In the retail unit I received yesterday, I am noticing a dead pixel in the top right corner of the display. It’s not a bunch of pixels and I personally, can probably live with it, but it may drive some of you nuts. Now, I’m not the only person reporting this. If you cruise into various forums across the web, you’ll see similar stories from those that received orders this week. What can you do about either situation? If you receive yours and notice dead pixels or your screen rising up, you should probably take it or send it back to wherever you received it from. The display is arguably the main component to a tablet, so if it’s not in prime condition, I’d request a new one. If you ordered from Google, you will find info on returns and exchanges here. They will ask you to contact device support here. According to their returns page, you only have 15 days to send it back. If you purchased from a retailer like Staples or Gamestop, you will have to return it and ask for an exchange from them. Update: A few readers have had success with this tip on how to fix the screen lifting issue. Update 2: We posted up step-by-step instructions with pictures here. Cheers geeknasty, Ben, and Shawn!